This high-energy session is all about overcoming a few of your fears and flaws when it comes to public speaking. Come along with an idea, an open mind and a sense of fun. Together we’ll clarify and prototype your idea, try out some tips and techniques and help your idea or story make sense to complete strangers. Suited to introverts, extroverts and those who have no idea what they are! 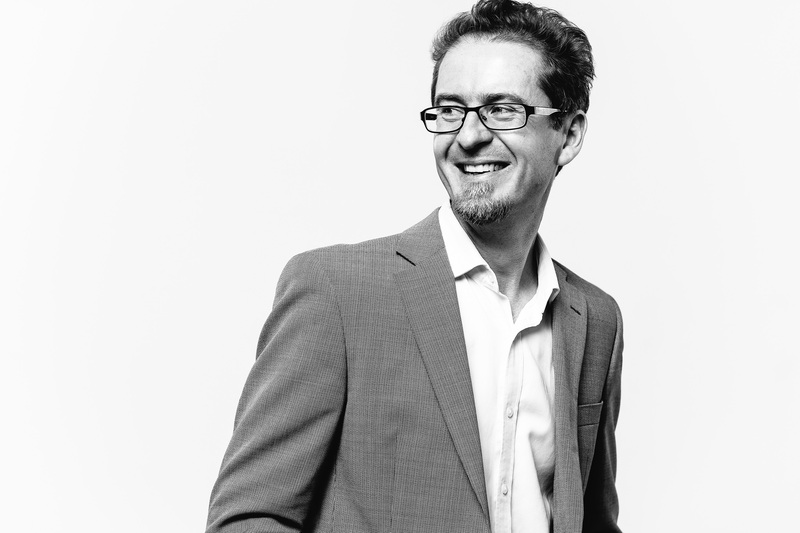 Our facilitator, Matthew Wright-Simon, has mentored many passionate people with presentations and worked on more than 30 ‘TED talks’ with TEDxAdelaide (and yes, he’s an extrovert).